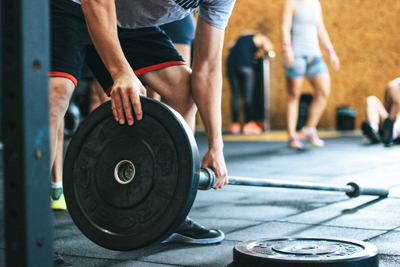 Working alongside key partnerships within the Gym community, MRSL is able to offer cover from an A+ rated insurer who understands your industry and is already a market leader in Sports, Leisure and Entertainment. MRSL itself has wide experience of gym insurance, having worked with personal trainers for many years. Whether you are offering your services as a member of the NRPT, or through another body or organisation, or simply operating as a self-employed trainer, MRSL has the expertise to assist and provide the necessary cover at a sensible premium. Other covers, including Loss of Income and improvements you may have made to the building, are also available. Please call Chris Williams at MRSL on 07391 015488 or 01604 823530 or contact him at [email protected] for a chat about your business and how we can support it.